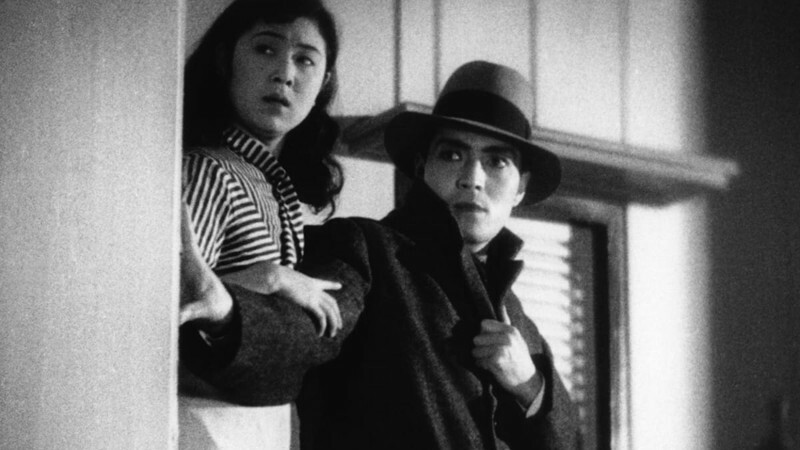 This Saturday, the Berkeley Art Museum & Pacific Film Archive in California will kick off a comprehensive Seijun Suzuki series (running through June 30), celebrating the visionary Japanese director’s revelatory body of work. 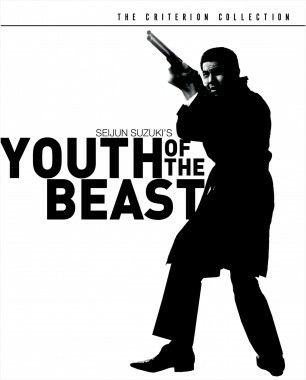 On Sunday night, the museum will screen Suzuki’s pulpy 1963 film Youth of the Beast. 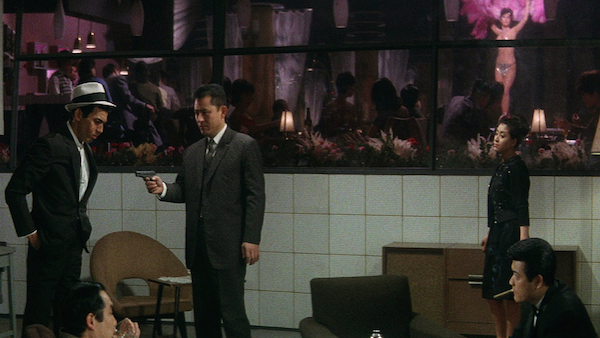 Starring Suzuki regular Joe Shishido, this eye-popping amalgamation of sumptuous color and production design tells the violent story of an ex-cop who infiltrates two rival yakuza gangs in order to avenge the death of a friend. 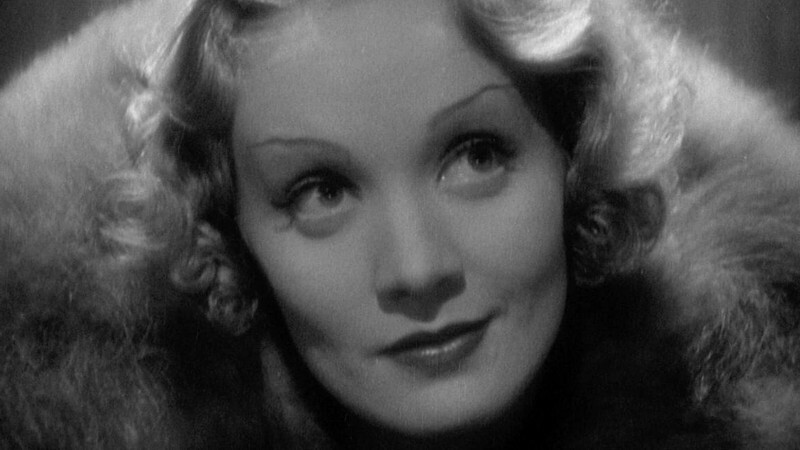 Considered to be the director’s breakthrough film, it was also the first in which he fully indulged in the dramatic visual style that would become his trademark. 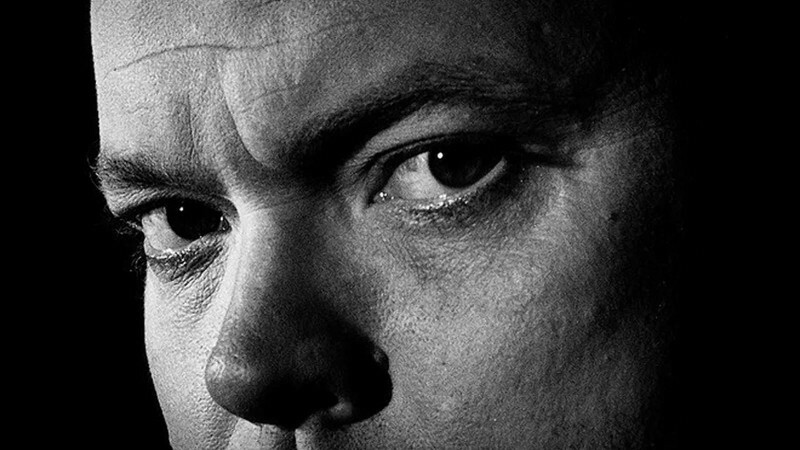 You can see Youth of the Beast on 35 mm this weekend, and in the meantime, read Howard Hampton’s liner essay on the film, published in conjunction with our release of it in 2005.